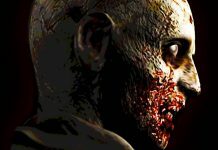 Now three years old, The Evil Within left me conflicted. On the one hand it was a truly harrowing survival horror title with some of the best creature designs I’d witnessed in a long while. On the other, however, it was technically shoddy, a bit clunky to control, and many times felt too action-focused. Still, it performed well enough at retail to warrant a sequel and I’m glad it did, as The Evil Within 2 is better in every possible way. Once again putting you in control of Sebastian Castellanos, now looking very dishevelled after the mind-bending events of the original The Evil Within, the sequel has you returning to the STEM system in the hopes of rescuing your daughter, Lily. As the core of the STEM system, holding great power, Lily has become the object of desire for multiple power-hungry individuals, and with their influence destabilising the utopia called Union, it’s up to you to find her and bring her out of the system safely. It all sounds crazy, and trust me, when you get into the finer details the story is even more absurd, but somehow, it just works. For the most part, the story in the first The Evil Within was lost on me and I never found a reason to care for what was happening. In contrast, The Evil Within 2 grabbed me with both hands from the outset, and, while the first hour or so was admittedly slow, its eventual twists and turns wrapped me up and kept me slack-jawed at the screen until the credits rolled. A large part of that is probably due to The Evil Within 2′s pacing, which, slow start aside, is phenomenal. It took me just over 17 hours to complete the game on the default Survival difficulty, and never did the game even verge on feeling like a chore to play. 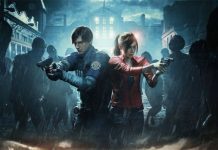 The introduction of sprawling open areas breaks up the suffocating linearity of games typically found in the genre, allowing you to explore at your leisure, take on a handful of side-quests, and more importantly, play how you want to play. For some players stealth will be their biggest ally, and there is indeed a great feeling to be found in navigating from one location to another without being detected, perhaps taking out an enemy or two along the way with a knife to the cranium. 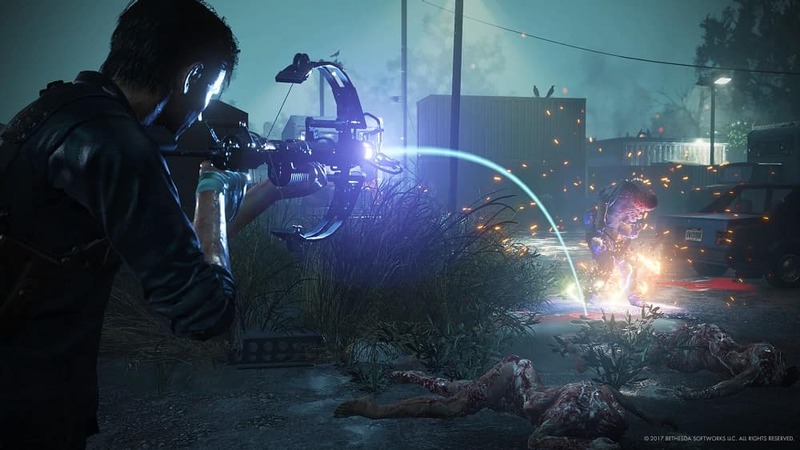 Others may be more inclined to make use of The Evil Within 2′s arsenal of weapons, using the vast sums of green gel and crafting components that are more easily obtained when the number of enemies has been thinned down to develop Sebastian’s abilities and replenish their ammo supplies. Of course, most players will do a bit of both. When it comes to the weapons of The Evil Within 2, alongside the usual assortment of handguns and shotguns you’ve also got access to Sebastian’s unique Warden Crossbow. Personally, I didn’t make that much use of it during my playthrough; I never really found the need to outside of a handful of situations, but it can be used to lay down a myriad of useful traps to incapacitate your enemies. On Nightmare or the unlockable Classic difficulty however, I can imagine it becoming a valuable asset. In any case, all weapons have their uses, and all provide a nice degree of feedback, making you feel like you are using a weapon of force rather than a peashooter. Some of The Evil Within 2′s best and most heart-pounding moments are its boss fights, which range from simply tense to absolutely epic. Often gargantuan in size, The Evil Within 2′s bosses and other more notable encounters test your stealth, combat and puzzle abilities, keeping you on your toes while also instilling you with dread. While some standard enemies are grotesque and fearsome enough to make you squeal like a little girl when you encounter them, The Evil Within 2′s biggest and baddest are horrors truly created by a warped mind, some of which may feel very familiar. 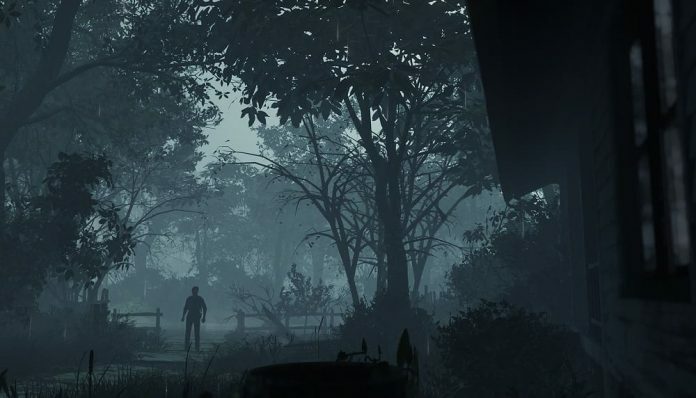 Taking inspiration from games like Silent Hill and Resident Evil, as well as hit TV shows like Twin Peaks, The Evil Within 2 feels like a celebration of horror and the surreal at times. It mixes genres and themes, masterfully switching up its gameplay frequently to keep you on the edge of your seat while touching on the events of the first game to give you a hit of nostalgia. It manages the feat of feeling like a true sequel to The Evil Within while overhauling many of its features and mechanics to become something far superior. 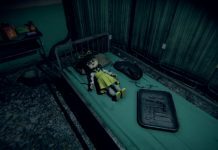 Only in a couple of areas does The Evil Within 2 perhaps stumble. Aiming, for example, is made a tad trickier than it should be due to slightly twitchy controls. Also, during the final third of the game, standard enemy design feels a little lazy. The A.I. of your enemies can sometimes be a little brain dead as well. On the whole though, they’re minor issues compared to the greatness exhibited by the rest of the package. 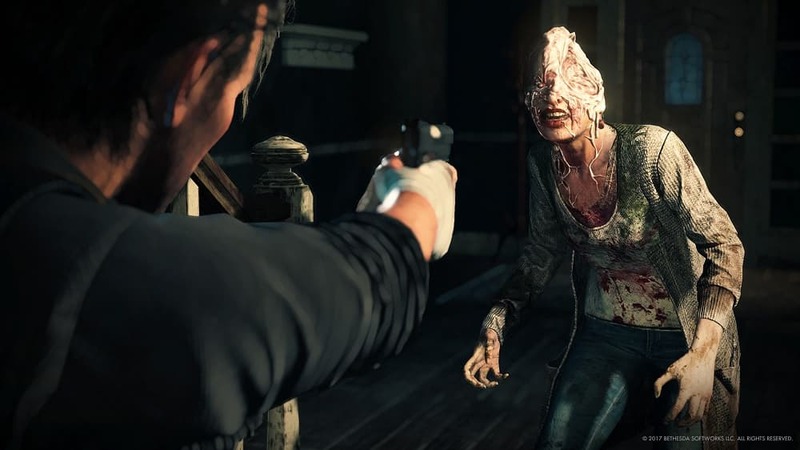 Graphically, The Evil Within 2 is a big step up from its predecessor, especially once the film grain effect has been dialled back. Character models are wonderfully detailed, and while there are some dodgy textures here and there, environments are varied and enticing to explore. Even better is that performance is much improved too, allowing you to go about your business without the worry of slowdown or screen-tearing. A special mention must also go to the game’s soundtrack, which I found to be a great accompaniment to the experience. 2017 has been a great year for games, but for me, The Evil Within 2 has been one of the most pleasant surprises. It’s a fine example of how a sequel should be done; taking what worked and made the original such a memorable experience while building upon it and stripping out the fat. The Evil Within 2 is good old-fashioned survival horror with a little bit of an open-world bent, and it works beautifully. It’s tense, it’s scary, it’s exciting, it’s absorbing – it’s everything I hoped it would be and more. If you want something horrifying to play this Halloween, make sure it’s The Evil Within 2. 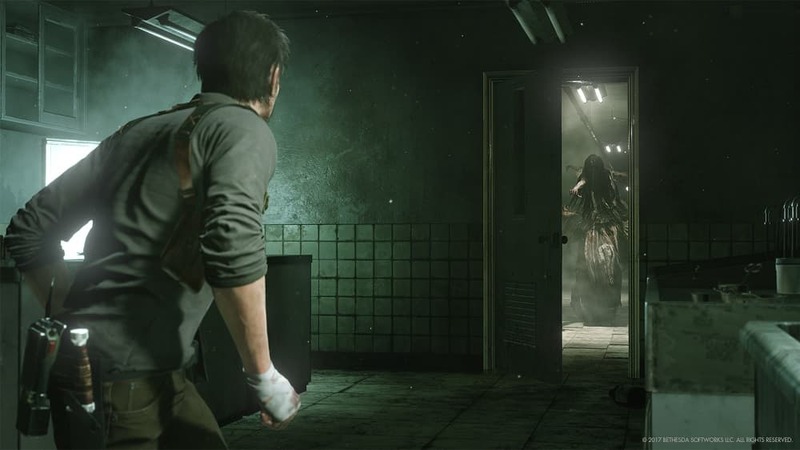 The Evil Within 2 is available on PlayStation 4, Xbox One and PC. We reviewed the Xbox One version.